Whether you have normal, performance or run flat tyres, just a bit of bad luck and they suddenly become a financial pain. Rather than waiting for a hefty bill, we can help get you back on the road quickly - for less! Most tyre or run flat insurance is purchased from a dealership when purchasing a new or nearly new car. Buying tyre insurance directly from MotorEasy will save you a small fortune on those prices. As we’re different to most tyre insurers, we can also offer cover on vehicles not recently purchased from a dealership. We’ll carry out a complimentary inspection (worth £60!) at a workshop local to you, and your cover starts immediately after this. Because of this ‘health check’ we can cover cars bought privately or already owned for a few years. It also greatly reduces fraud - reducing prices for honest motorists. 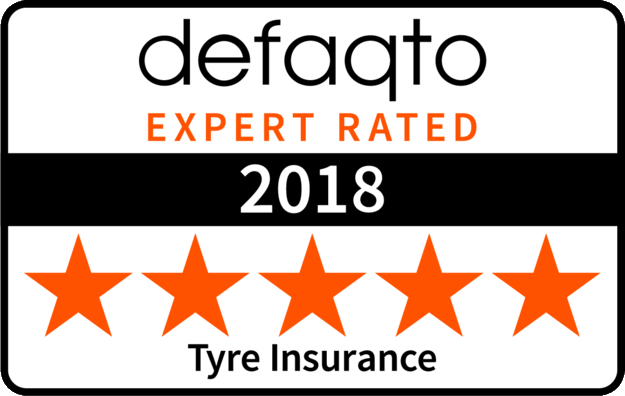 What’s covered by our Tyre Insurance? Insurance against up to £2,100 in tyre repairs!